It's time for a new challenge at Craft Stamper and, as always, it's Anything Goes as long as you use polymer/rubber stamps. 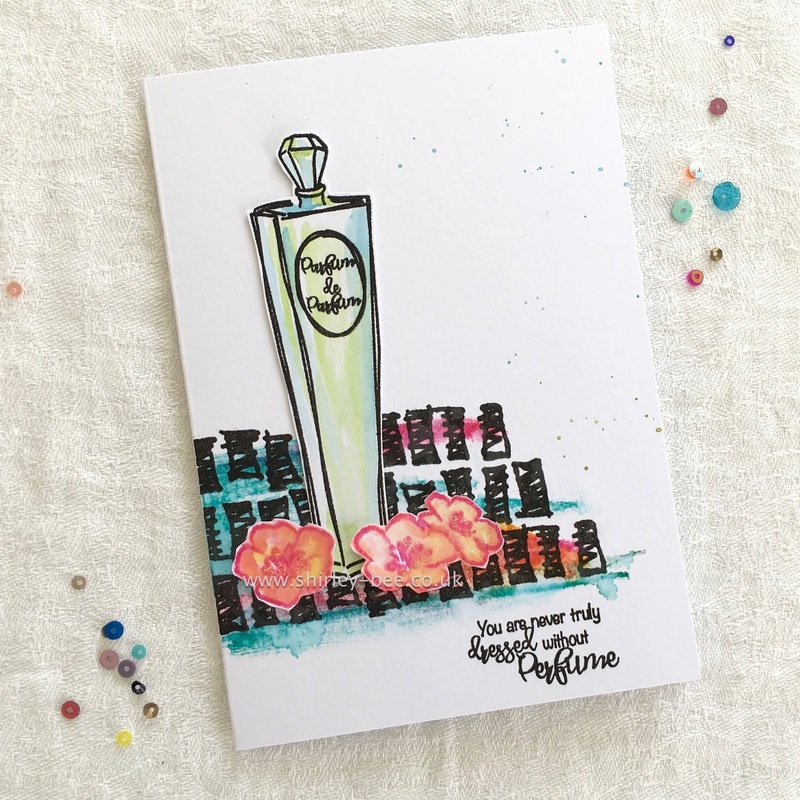 I've used my brand new, hot-off-the-press stamp set, Parfumerie, available soon here. 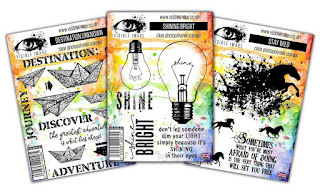 This month's challenge is sponsored by Visible Image, and one lucky random winner will get these three stamp sets. The winner chosen by the Design Team will have a profile post on the blog, their winning entry published in the magazine, and a future guest design gig. All you have to do is create a single project (no sets, please, we're British) which includes polymer or rubber stamping. You can enter a maximum of three times. Pop on over to the Craft Stamper blog for some more fabulous inspiration from the team, and play along to win. Fabulous and stylish card...love it. WOW! Took a look at your new set and once again, outstanding! Love the showcase here and yes, that sentiment is true! Chic!